Potato Skins | This post was sponsored by Pompeian. All opinions expressed on my site are my own. I don’t know about you but I love some crispy potato skin. It’s one of my favorite parts about a baked potato but, you don’t have to bake a whole potato for crispy potato skin. It’s cold out and I am sure comforting potatoes are making a more regular appearance. Next time you are peeling potatoes for mashed potatoes or creamy potato soup don’t throw out those potato peels. They can be upcycled into a delicious crispy treat. I see that question mark over your head. Upcycled food, what’s that? It’s all about rethinking food and minimizing food waste. Many of those food scraps that we toss can be upcycled into delicious treats. So, before you toss those potato peels, broccoli stalks, or carrot tops in the trash think about how they can be upcycled. Freeze bones to make stock. Use fruit cores like apple and pear to infuse with liquor. Use citrus peels to make shrubs. Pickle watermelon rind, cauliflower, broccoli, or chard stalks. Make pesto sauces with broccoli stalks, carrot tops, or beet greens. This time of the year we eat a lot of potatoes. I thought it would be a perfect time to upcycle potato peels. 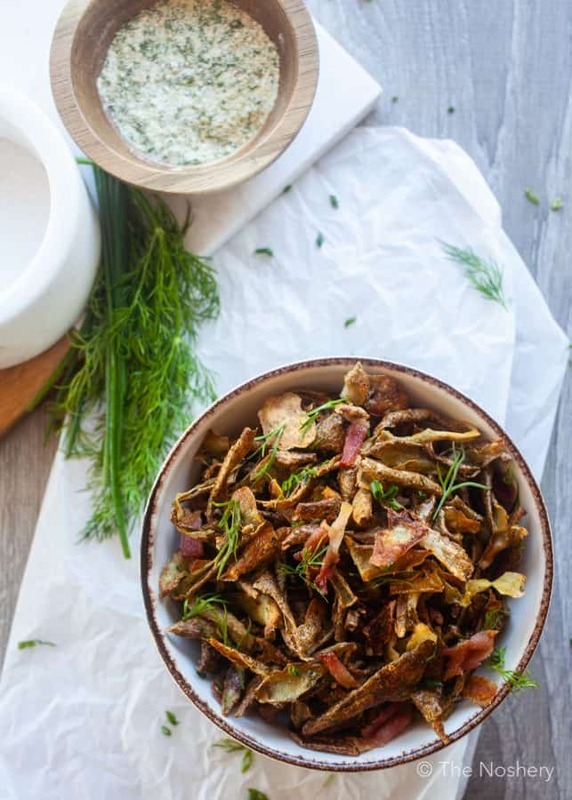 Inspired by one of my favorite bar food potato skins I roasted the skins until crisp and tossed them with ranch mix and bacon. It was almost like a hearty potato chip. Of course, you can enjoy these crispy potato skins on there own but I think they would also be a great salad or soup topper. It a great way to use the entire potato and add a little crunch and texture to some of your favorite dishes. 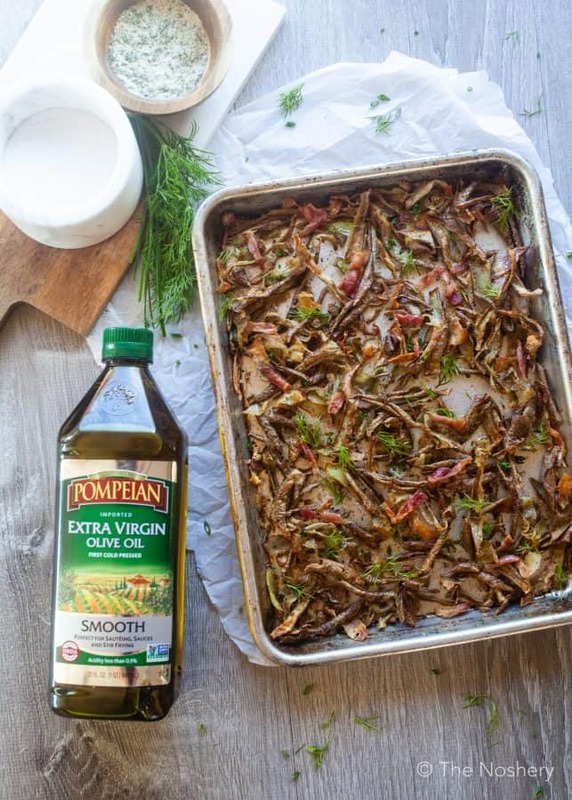 I chose to use Pompeian Smooth Extra Virgin olive oil because it is perfect for sautéing, roasting, sauces and stir-frying, the delicate flavor of Smooth Extra Virgin Olive Oil. It’s fruity and aromatic with apple notes and a sweet almond aftertaste which makes me think of fall. The extra virgin olive oil is well balanced by a hint of spiciness. I will warn you that these potato skins are dangerously addictive. Half of them may make it into your belly before they make it to the bowl. 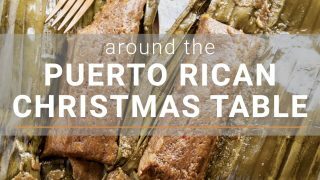 These are best served fresh but if you do have leftovers, which isn’t likely, you can store them in an airtight container and reheat them in the oven until crisp. Now that you have some upcycle food ideas how will you upcycle? But don’t just tell me show me and Pompeian how you are upcycling food scraps on Instagram. To share your latest on-trend creations using Pompeian, tag your photos with #TrendingintheKitchen. If you looking for inspiration or for tips on how to trend in the kitchen, visit Instagram.com/Pompeian. 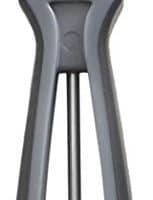 Don't throw out your potato peels! Roast them in the oven until crispy, toss with ranch seasoning and bacon & you have a real treat! Using a clean paper towel pat the potato peels dry. 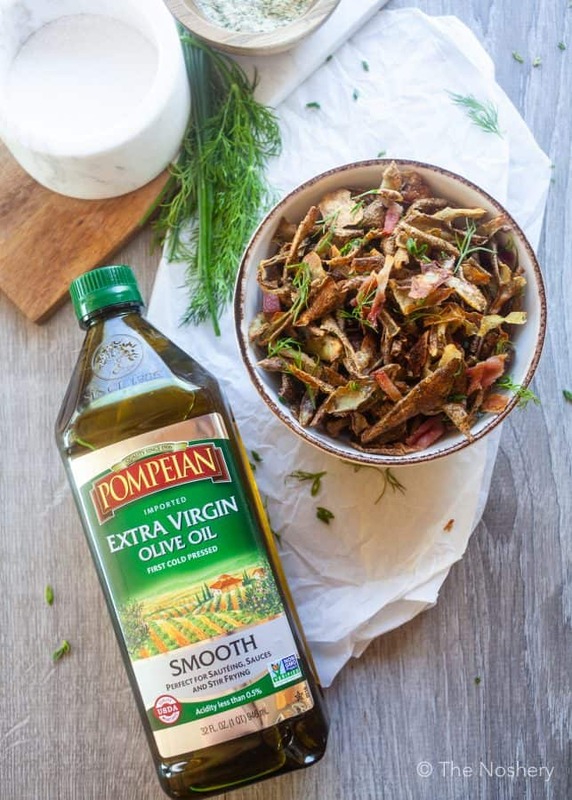 In a large bowl combine potato skins, Pompeian Smooth Extra Virgin Olive Oil, and 2 teaspoons of ranch mix. Toss until well combined. 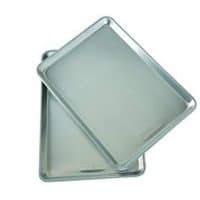 Spray sheet pan with Pompeian Organic Extra Virgin Olive Oil Cooking Spray. Spread potato peels out in an even layer on sheet pan. 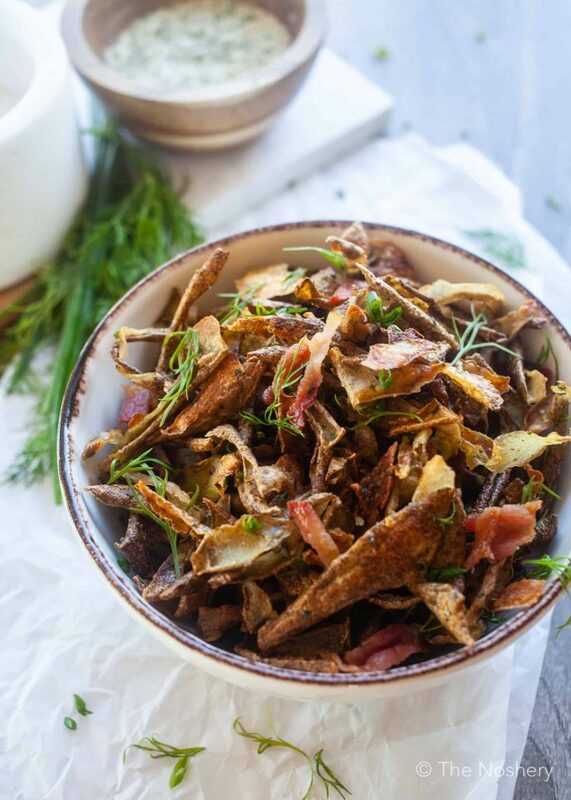 Roast potato skins for 15 minutes or until brown and crispy, tossing the skins halfway. 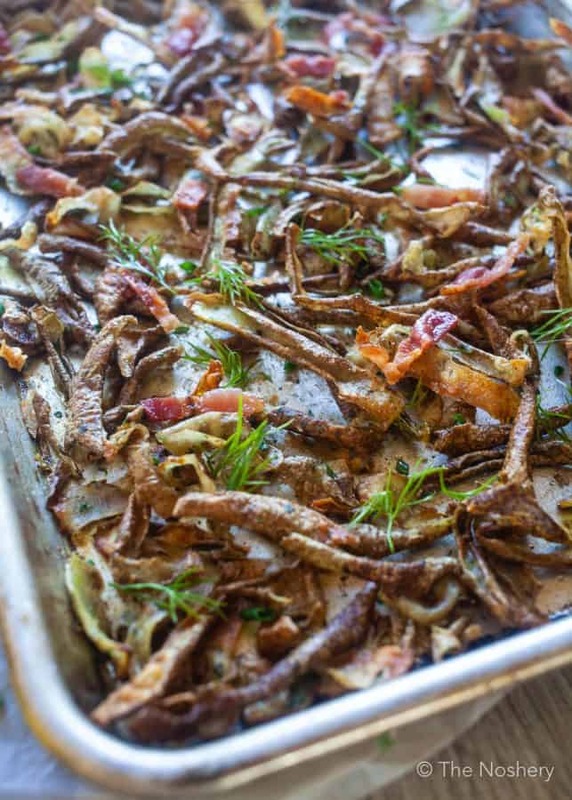 Toss warm skins with remaining ranch seasoning, bacon, and fresh herb garnish. Enjoy! I need these in my life, they look impossibly crispy!! How would you recommend saving the skins if unable to use immediately?? ?